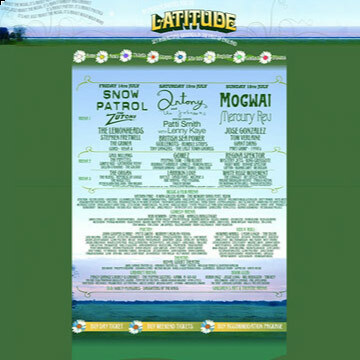 Je t"aime...Serge Gainsbourg will be one of the�top features at this year"s Latitude Festival Latitude Festival. Other�festival highlights�inlcude Patti Smith, Mercuy Rev, Mogwai. Visit the festival site for details and tickets. Fiona will be singing at Baltic Restaurant 74 Blackfriars Bridge Road, SE1 (Corner of The Cut)�on Sunday 18th June 7pm -10pm. Entrance is free for this tres shi-shi Polish restaurant. This month she�sings and maracas her way through�a�stylish set of Jazz, Latin and French music from the 1930"s to 1970"s with Jonathan Bratoeff on guitar.